Is this not the most beautiful family ever? I can't wait to share more from this session. 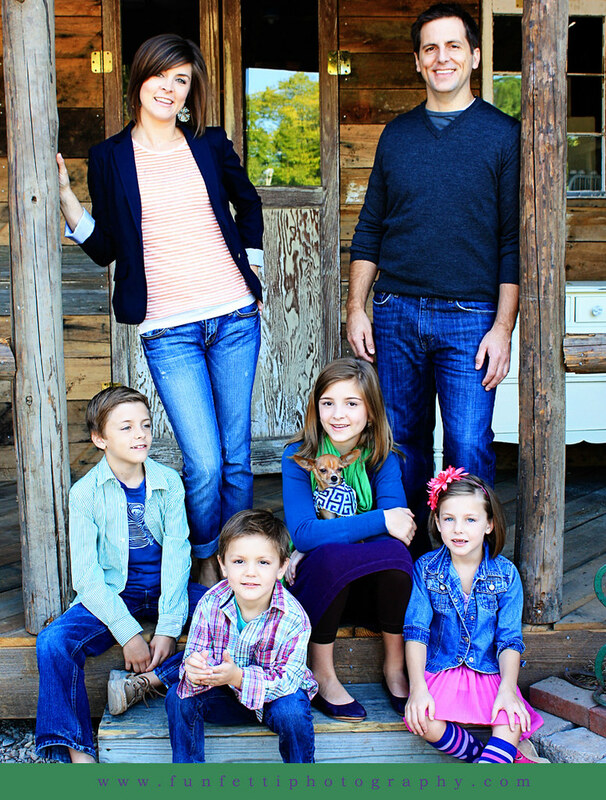 Toni did an awesome job coordinating her family's style (love the bright colors!) and her 2 location picks in North Raleigh were fun to explore!